Wine is an amazing beverage for several reasons. The main reason might be that it has the ability to bring people together and help them socialise and relax. On a deeper level, it is a simple or pure product made from 1 ingredient (grapes), and the origin of these grapes has a very fundamental influence on the taste of the wine. Historically the world of fine wine has been about emphasising the link between site (terroir) and wine. At Joostenberg we believe this link is key to the production of authentic and delicious wines. 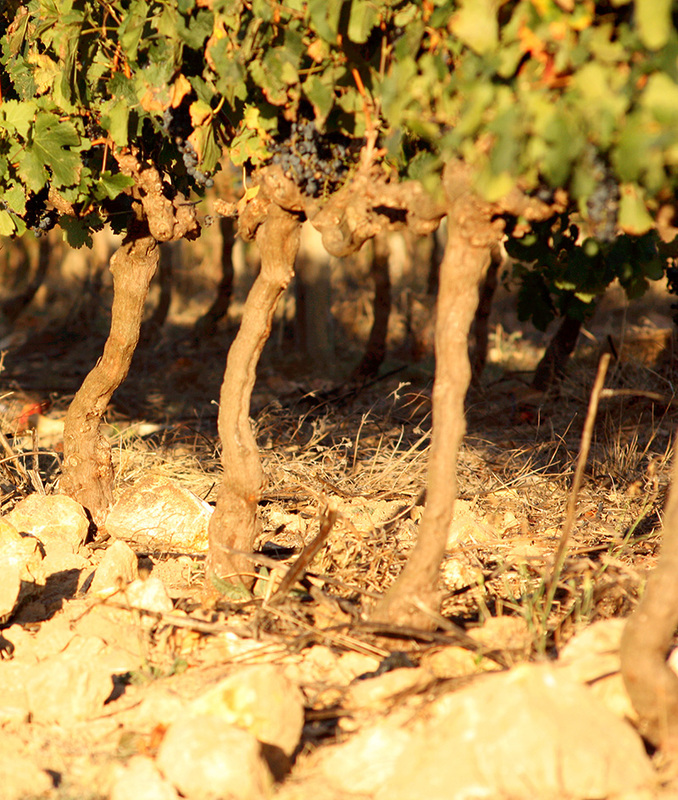 On a very basic level, we want the character of our terroir to have a very positive effect on the quality and taste of our wine. Organic farming principles emphasise practices that improve the fertility and vitality of the soil and the environment. 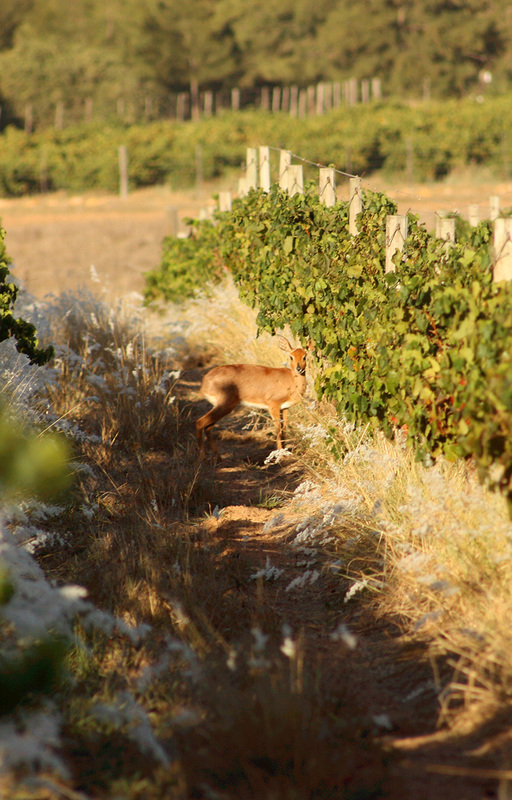 We therefore feel that organic farming helps us make tastier and more authentic wine. 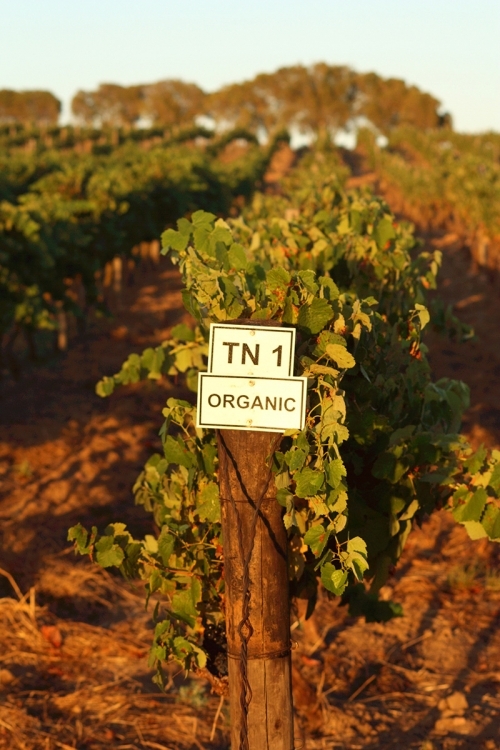 What does organic farming and winemaking entail? Simply put, organic farming methods prohibit the use of synthetic pesticides, herbicides and fertilizers and encourage practices that increase the fertility and vitality of the soil and life forms that live in and around it. The basic theory is that an environment that includes healthy soil and a diverse population of life forms is beneficial to the growth of vines. The vine should be able to extract all the necessary nutrients and minerals from the soil (because the soil is healthy). Harmful pests, both insects and micro-organisms, struggle to become dominant and therefore harmful in an environment that supports a large and diverse population of species. Conventional farming is often about “quick fix” solutions. Products are used to allow the farmer to kill or suppress harmful pests and weeds in order to guarantee the production of large yields in the short-term, often resulting in long-term degradation of the environment. Organic farming looks at long-term solutions that allow the farmer to produce acceptable yields of high quality produce without degrading the environment. There are many conventional farmers that farm with the utmost respect for the soil and the general environment. We salute these farmers (friends, neighbours and family) and learn a lot from them. 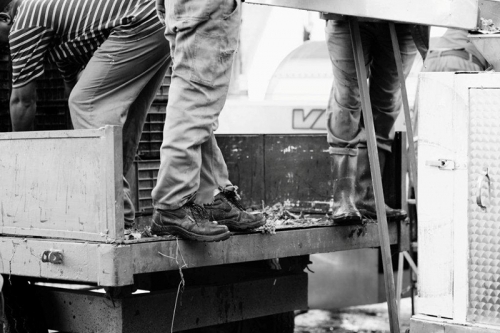 Our choice to farm organically is both a personal and professional one. In the winery, the main difference with organic winemaking is that the allowable sulphur dioxide levels are much lower. About 40% less than the allowable levels in conventional wines. Other differences include the prohibition of processes such as juice concentration and alcohol removal. Also, the use of certain commonly used winemaking additives are not allowed such as di-ammonium phosphate (used as a yeast nutrient) and polyvinyl polypyrrolidone or PVPP (used to remove colour compounds from white wines). In general the organic winemaking process can be described as purer or more natural . Can you taste the difference between organic wine and conventional wine? This is a tricky question. To us, the world of wine is all about an almost infinite amount of taste sensations – different varietals, vintages, sites and winemaking methods. This is the beauty of wine. On top of this you get badly made wines and well-made wines, no matter if they’re conventional or organic. I don’t think anyone can identify an organic wine simply by sniffing and sipping! Do we think that our wines taste better since we’ve converted to organic farming methods? Oh yes! 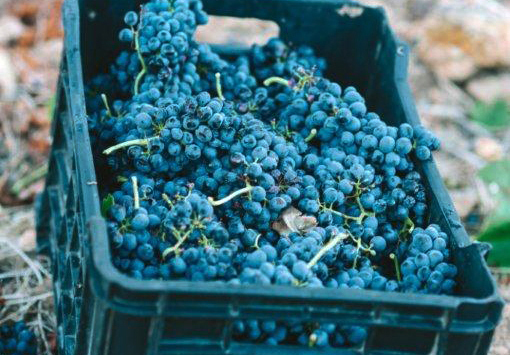 The natural acidity levels in the grapes are higher, and the flavours are more intense. This carries into the wines, resulting in more flavour, often at lower alcohol levels. 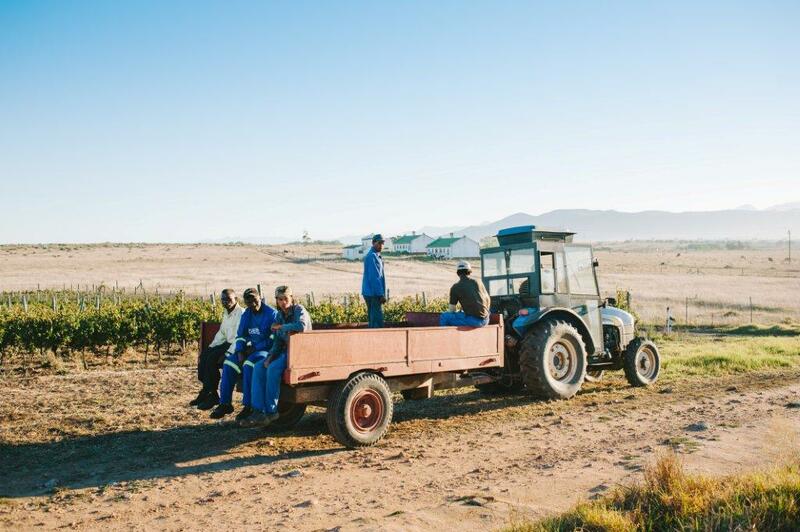 How does the consumer know that Joostenberg wine is truly organic? We abide by EU and US regulations and are certified by the internationally recognised auditing company, Control Union Certifications. The proof is on our labels.